By reading the title most of you spontaneous will get the music from the gates opening at Jurassic Park. 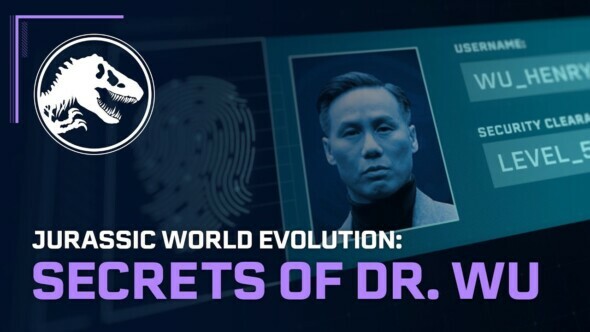 This expansion will put you in two hidden research facilities on Isla Muerta and Isla Tacoña where Dr. Wu is developing a new kind of hybrid dinosaur. Also the release of this content means a new free update is coming along, introducing new content such as contracts, day and night cycle, new dinosaur groupings and large-capacity feeders. This DLC will launch November 20th for Xbox One, PlayStation 4 and PC priced at £12.99 -$14.99, €14.99.